All series are listed in order of release, from newest to oldest. He has one shot–to get out, to save himself, and to protect his family. Looking for a major payoff, Phoenix Jones will do anything to save the people he cares about. With his brother and sister suffering in a hospital, he needs money–and fast. But when his temper lands him in prison light years from home, everything changes. Now all he’s ever known and loved is on the line. It’s up to Phoenix to break out of jail and battle vicious aliens he never knew existed. But can he save the only place he’s ever called home before it’s too late? If Firefly and Guardians of the Galaxy had a baby this story would be it! 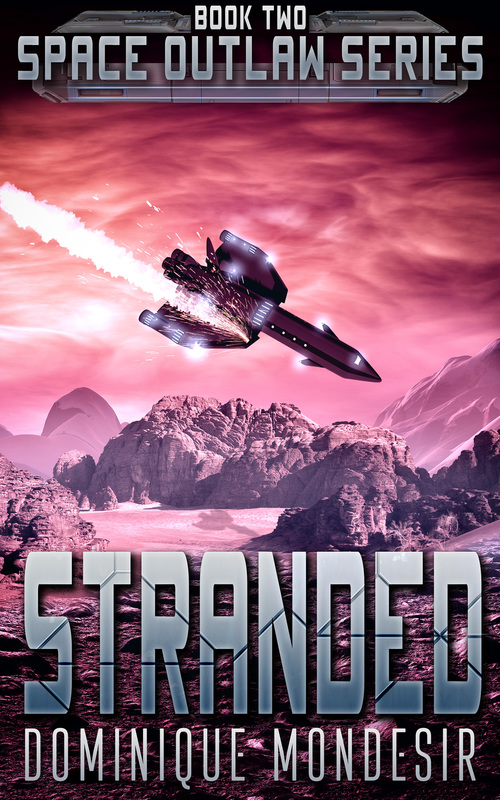 A crash landing finds the Phoenix Crew on L’s home planet. With nothing but desert dominating the environment, being stranded without water or basic supplies is a sure way to die. Now, the mission is clear: They must get to the city that L once called home. However, nothing is as it once was. A vile and unforgiving gangster has usurped the city, bending it to his will. Now, L’s brother is missing–and she’ll stop at nothing to find him. But dangerous twists and turns threaten their every move. Can the crew find her brother, save the city, and fight an unseen enemy who’s following their every move? With a ship accrued and allies on hand, Phoenix Jones believes his life is finally ready for some smooth sailing. But Holger Portendorfer has other plans as he launches an all-out war against Phoenix. As Phoenix fights back with every ounce of his being, old enemies resurface, forcing him to question who he trusts. While battles are won and lost, Phoenix’s friendships crumble. 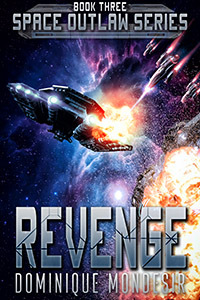 Against all odds, in a David and Goliath tale told like never before, can one man and his motley crew defeat a space lord and his armada before more innocent people get hurt? How many pieces of your soul could you give up, to do what’s right. One man and his crew, are about to find the answer to that very question. The death of your enemy should bring you peace. But peace is as far removed from Phoenix’s life as he can imagine. With attacks taking place across the stars against the Council of Six, Phoenix must choose what side his loyalties fall on. Will he help protect the very establishment that locked him away? Or will he turn a blind eye to the chaos? As the body count begins to climb and cities start to burn, he finds himself being pulled into a fight he didn’t start. Can he and his crew do the unthinkable, and stop a war from starting before it claims billions. A man who wiped out everyone who opposed him. A man who killed his family. A man who will stop at nothing to see the galaxy burn. This is who Phoenix Jones must defeat. This is who Phoenix Jones must save Earth against.